I am 35 years old and I would like to be an administrator on the Froshington servers. I have a good experience of Rockets commands because I have been the founder of several French servers since 4-5 years. The problem is that I use Google translation to communicate with long and complicated sentences and Deus ex explain to me that it would surely be a brake on my application. When I was a founder, I had a lot of players speaking different languages and I still managed to do my job as a moderator. Vanish + spy + freeze is enough to see the cheaters. I have a strong character and in real life I am a French policeman. When I am moderator or administrator on a server I do not PVP ever again but I create a character very much like deadpool all red and black with the clothes of the game and in general I even do small punctual animations to attract the community and for the enlarge. I am generally very much liked by the community. I have almost 3000 hours of play and I pledge to remove all my characters and bases on your servers if I come to work for you. I store my stuff in other characters because the servers rollback all the time after an update, removing all the boxes and cabinets at the same time. (At first I did not know it and I lost my stuff several times). Currently I was lucky my base was finished just before a backup that dates back to 1 month I think. But other players have not had the same luck and newcomers see their base disappear after an update which caused a lot of people to flee. 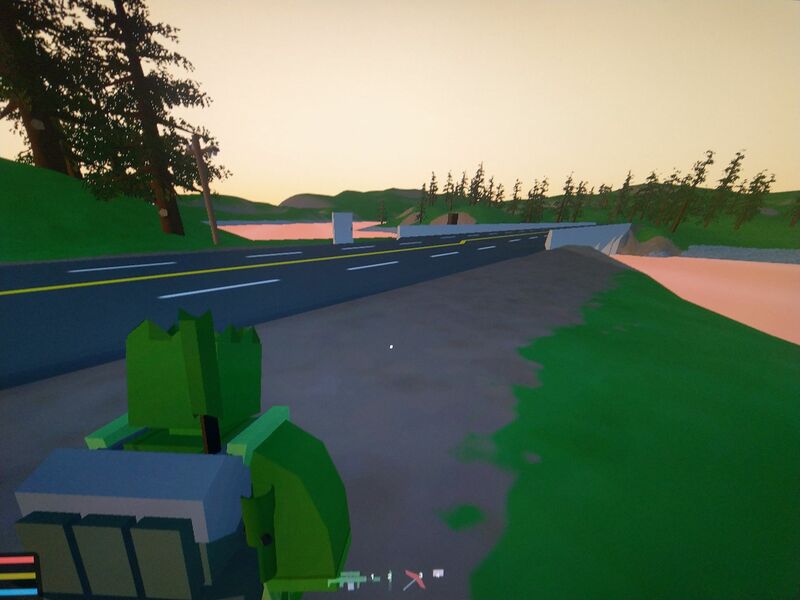 Can I become admin on the Froshington Washington vanilla server? I am 35 years old I live in France and I really like this server, this morning I clean Everet with my 40 rockets. If you put me admin I am just going to clean the old basics abandoned. 9. Which Staff banned you? - can't remember, but they were abusive as hell. Didn't let me to see the chat & respond. No warnings, just killing and then banning. 12. Why should we unban you? - I've read the rules after getting killed & banned and changed my nickname. 14. What will you do next time to prevent this from happening again? - changed my nickname already. 15. What exactly happened, in your opinion? - Okay, so I was playing a long time on your servers just like that (and I still do, however I am banned only on that praticular one), I didn't check your page back then, I just kept joining and playing. An admin joined to the game and teleported to me while I was afk. When I moved, they killed me, but when I respawned, they kept constantly killing me with commands (so I didn't see the chat, because of dead screen. I didn't even have a chance to read anything, nor respond). I can't even remember what they were writing, cuz uhh I was dying all the time... and then, bang, I'm banned - after that happened I decided to visit your forums, page etc. and I've read the rules - now I do know that I shouldn't have had that name. I had even written an email to you guys, but didn't receive any answer - that's why I'm writing this here. I just want to play on my favorite map once again on multiplayer. 15. What exactly happened, in your opinion? my nickname in game and steam nils i was banned in server EU froshington normal survival #1 https://steamcommunity.com/profiles/76561198815257427/ or 76561198815257427 reason is screenshot evidence. I dont know what is happen because when this be game i was kicked from server.this was been 26 Janyary at 9pm(gmt +5:00).I dont use cheats and dont know how it happen.thanks supporter davidj for help. Dont forget to check our new FROSHINGTON DAYZ SERVER! You are (still) one of the survivors. Can you survive our apocalypse? Can you unban me please? Hello my name is Acse. My steam id is http://steamcommunity.com/profiles/76561198199316443. I got banned in Unterned Froshington Vanilla Survival #8. The admin that banned me is davidj123456. I dont have other alts. Today it’s the 1st Jenuary 2019, i got banned 4 days ago in the 28th December 2018 at 4.30 pm because the admin couldn’t spy one of my teammates, there is a video on youtube that testify the problem. 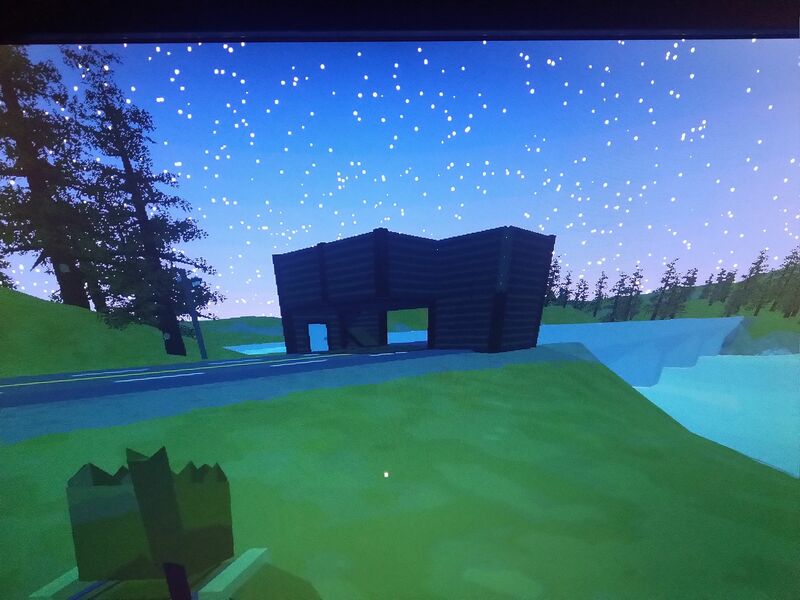 I’ve never been banned in unturned servers, this is the first time. I’d like to be unbanned because i like play in the froshington servers and because the ban process was too fast and the staff didn't give me and my teammates the possibility to explain the reason of the problem. I was banned when i was AFK, I discovered later that my entire team got banned in a few minutes because the admin couldn’t spy my friend, my teammates said to me how all of this happened. Maybe you have your reasons but i felt bad when i got banned, i never used cheats or bugs.